The SIMPLE way to learn your favorite instrument! 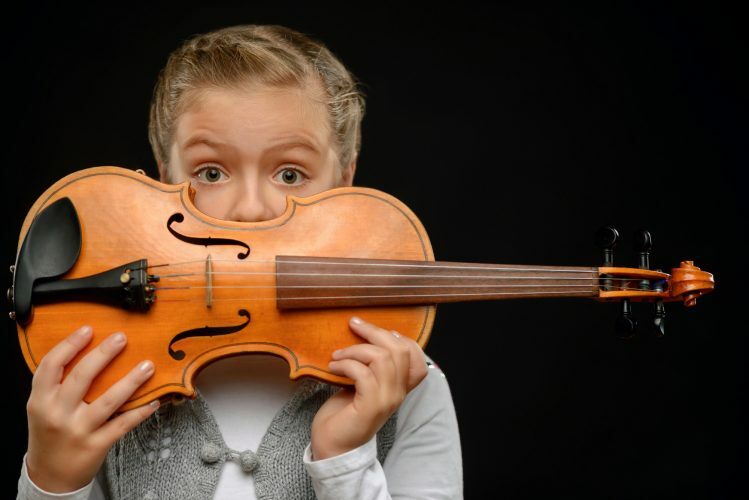 At Simply Music Lessons, Music School in Dublin City Centre, we use the best modern methods of learning for maximum results, and for a reasonable budget. Our mission is to get our students to play MUSIC as soon as possible. Not only you will learn your favorite instrument or improve your existing skills, but you will also join a great community of music lovers, and start a unforgettable musical journey! Contact Music School now for more info, or book your FREE introductory lesson by clicking the button below. – A comprehensive plan to get started the right way, or move forward with your playing.